Drawing from more than 20 years of experience, Russ Hill is a seasoned senior professional with an expertise in news, media, and real estate, among other industries. A former broadcast news reporter, Russ moved from the newsroom to the boardroom, managing teams and ultimately leading broadcast stations. His experience interacting and strategizing with senior executives, his ability to communicate to employees on all levels of an organization, and his engaging presence in front of large crowds make Russ a sought-after leadership consultant and executive facilitator. 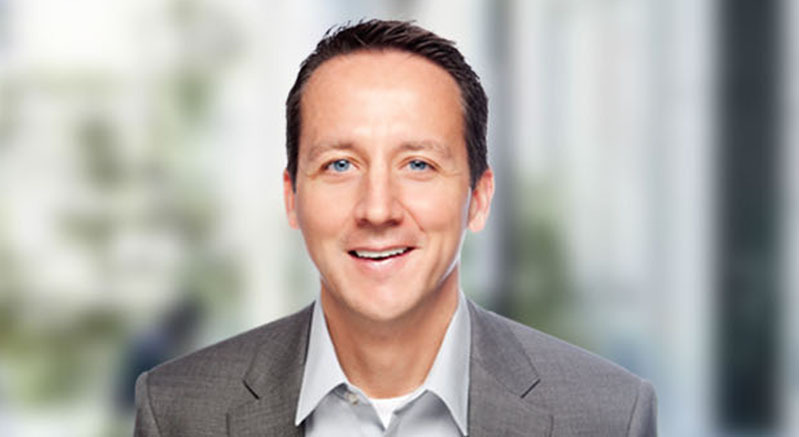 As a Senior Partner/VP Digital Sales Russ works with leadership and management teams to develop strong relationships centered on fulfilling and executing the mission of his clients’ organizations. He delivers world-class facilitation to personnel at all levels of an organization, from the organizational leader and senior executive team to entry-level employees, and ensures that the content and material is understood in an effective and lasting manner. Most recently, Russ was former vice president of growth for Spectrum Association Management, a leading property management company. Previously he had served in multiple senior roles with news and media organizations, including Bonneville International and KSL Media. Russ has a Bachelor of Arts in Communications from Brigham Young University and completed leadership programs at Georgetown University, the Wharton School of Business, the Gallup Organization, and the Centers for Sales Strategy.